Under the gracious patronage of the President Barack Obama and First Lady Michelle Obama, CHRISTMAS IN WASHINGTON – A Holiday Musical Celebration in support of Children’s National Health System, celebrated its 32nd anniversary this year. Celebrating its 32nd anniversary this year, Christmas in Washington is a holiday tradition benefiting theChildren’s National Health System. The concert is attended each year by the President and First Lady, as well as many other Washington VIPs. This will mark TNT’s 15th year presenting Christmas in Washington, which will be taped at the National Building Museum in Washington, D.C., on Sunday, Dec. 15. The 25-time Emmy-winning team of George Stevens, Jr. and Michael Stevens are the show’s producers. Billy Amato has been with Bermuda Limousine International for 25 years. As one of our most respected executives, Billy is mainly responsible for our Events Logistics and Business Development. 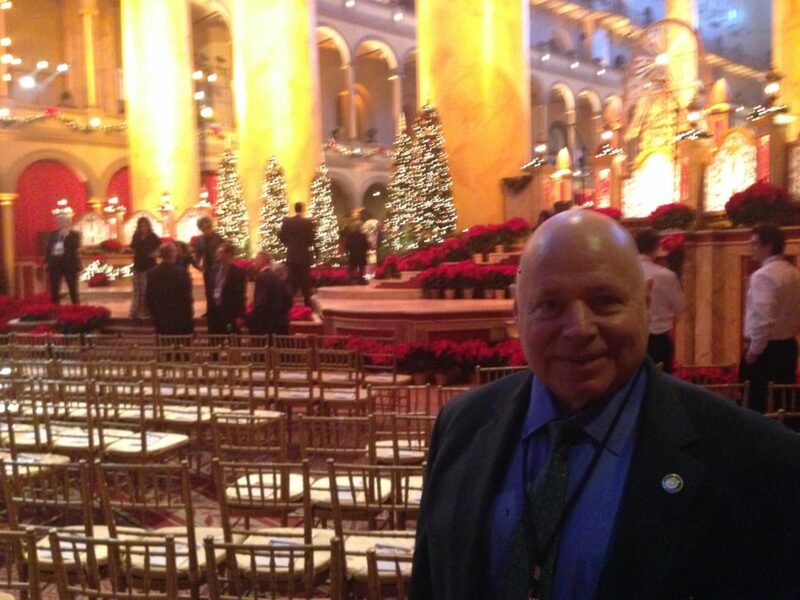 The 32nd anniversary of Christmas in Washington marks Billy Amato’s 7th year as the exclusive chauffeured transportation company managing all of the events ground logistics.